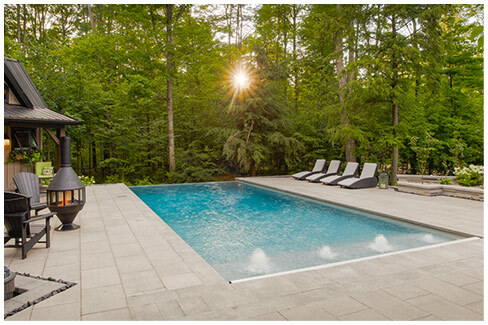 We are proud to be one of the area’s most skilled and innovative pool companies, and swimming pool restoration and renovation is one of our specialties. 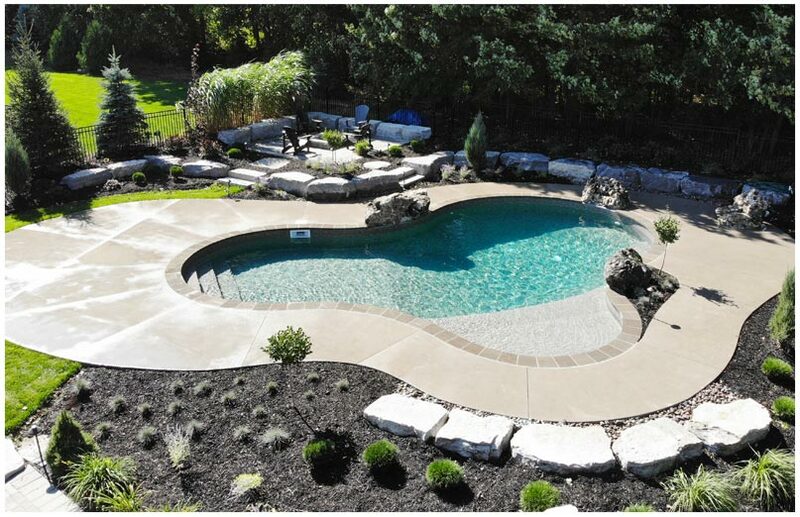 We restore all pool types including vinyl, concrete and fibreglass, and by being a premier pool builder, we have the ability to alter in ground pool shape and depth, replace plumbing and equipment, and construct countless custom features. We can also add or replace your pool’s coping or waterline tile with an assortment of gorgeous options, giving it a sensational new feeling. Is your concrete pool showing its age? We specialize in renovating all types including gunite, shotcrete and cast in place. 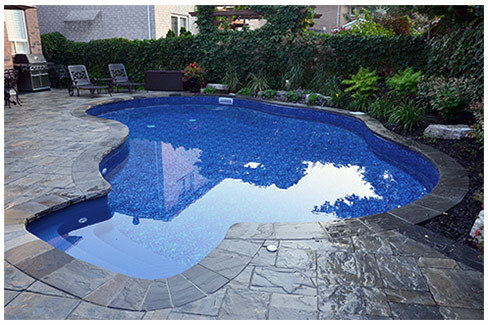 Plus, our expert Marbelite, plaster, waterline tiling, and pool coping services can transform tired, time-worn pools back to a younger day, and can change ordinary concrete into a beautiful and practical surface, resistant to chemicals, algae and staining. Don’t trust your in ground concrete pool resurfacing and renovation to just any contractors – contact the experts at Blue Diamond Pools. 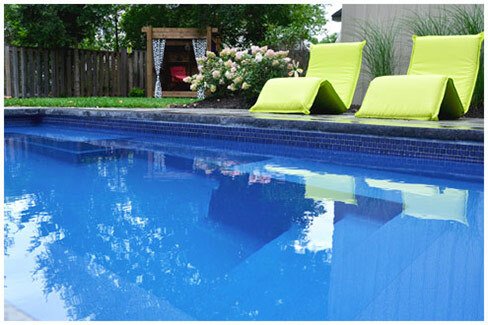 Complete pool makeovers are possible! Alter your pool’s shape, depth, add new features and create a completely new backyard oasis. Depending on your pool type, refinish with paint, plaster or Mabelite, or replace your liner to restore splendour to your pool. Our expert Marbelite/plastering, waterline tiling, and pool coping services transform tired, time-worn concrete pools back to a younger day.